Although anastrozole has been on the market for more than two decades, the drug continues to be one of the most effective in the class of anti-estrogens. If previously it was actively used for medical purposes, now it is most often used by athletes during powerful courses to gain weight. 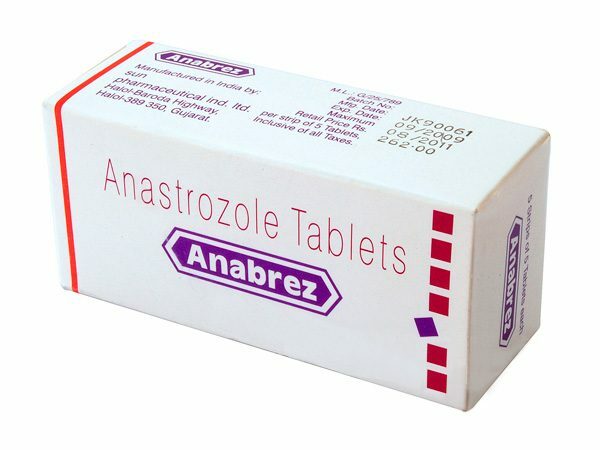 Anastrozole is a powerful drug and copes well with the various side effects of the estrogenic type that occur when using AAS. First of all, this refers to the development of gynecomastia and strong fluid retention in the body. 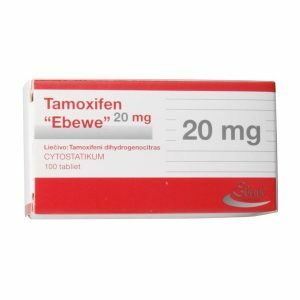 In the course of scientific research, using only one milligram of the drug reduced the concentration of estrogen by eighty percent. 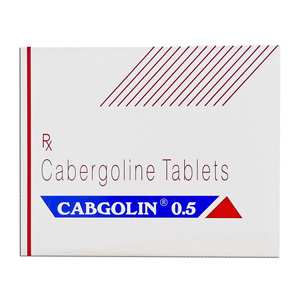 This is the most outstanding result among all the anti-estrogens used by athletes today. If you spend a powerful mass-set AAS cycle, then you need to buy Anastrozole and thereby protect yourself from possible side effects. An excellent choice for builders whose body is predisposed to the process of flavoring. Since novice athletes use light AAS, they do not make sense to use anastrozole. To gain muscle mass, aromatization is necessary and its complete suppression will reduce the effectiveness of the entire course. But experienced builders who use steroids in large doses and for a long period of time, anastrozole is needed. As a rule, Anastrozole is practically not used after the course. Its main task is to reduce the concentration of estrogen at the time of use of anabolic steroids. In this case, the drug can be used in two situations. You can enter the drug in the cycle at the first signs of gynecomastia. In this case, the daily dose of antiestrogen is 0.25-1 milligram. Anastrozole can also be used as a means of prevention throughout the entire cycle. If you chose the second scheme of use of the drug, then use it in therapeutic doses. It is recommended to take anastrozole on an empty stomach and then drink plenty of water. Although the drug has a high power, it is almost devoid of side effects. Of course, for this you need to use it in accordance with the recommendations. In extremely rare cases, allergic reactions to the active ingredient of the drug are possible. But such cases are rare, and most often the body perfectly perceives anastrozole.